Having a shortcut to something allows you to launch something that may be hard to navigate to in a file manager, without even opening any file manager program. First, make sure that your USB Drive or DVD is inserted properly. Then, right click on the desktop, and click New/Shortcut. 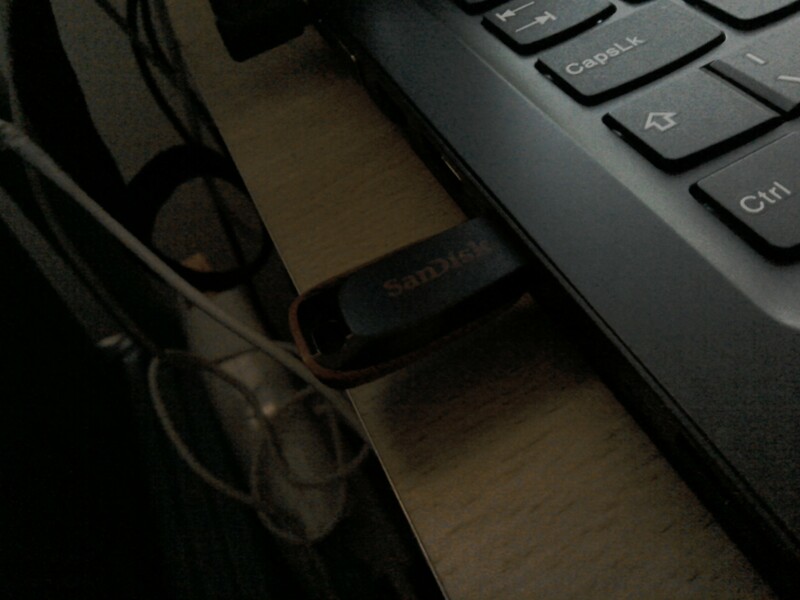 Type in the DVD or USB’s drive letter and then choose what you want it to be seen as on the desktop. Ta da! You have made a shortcut to your drive. You can eject the USB or DVD, and the Shortcut will still be there, just won’t do anything. Insert the USB/DVD again and the shortcut should come to life.